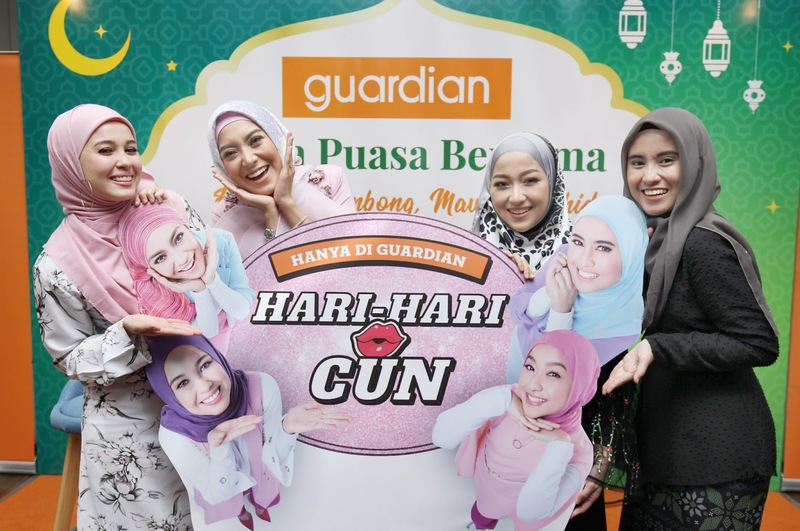 Last week, Guardian Malaysia roped in celebrities - Emma Maembong, Mawar Rashid, Syada Amzah and Aisha Liyana to gives 100 children an exclusive Ramadan shopping spree and iftar at Guardian Bandar Kinrara. 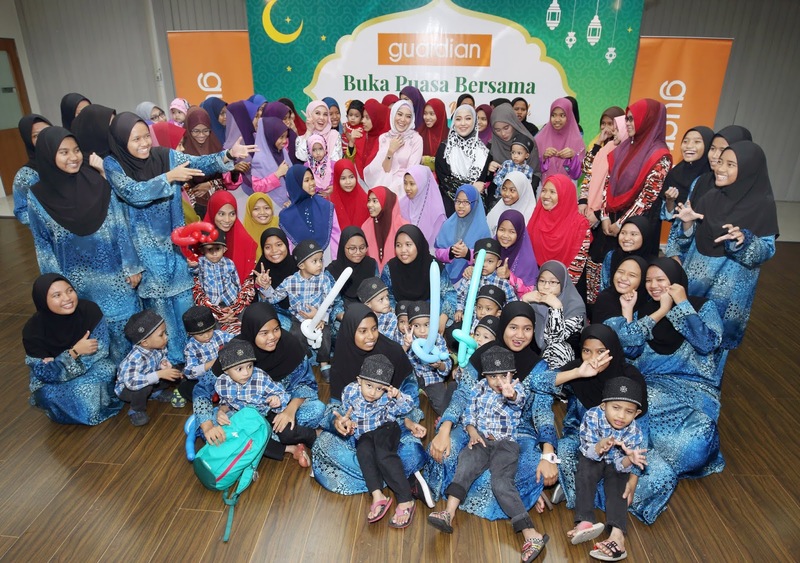 The special outing for the children from the Pertubuhan Kebajikan & Pendidikan Cahaya Bistari at Batu Caves, Selangor, and Asrama Darul Falah (ASDAF) at Bukit Persekutuan, Kuala Lumpur, is in the Ramadan spirit of doing good and spreading cheer. 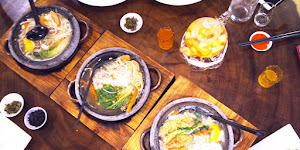 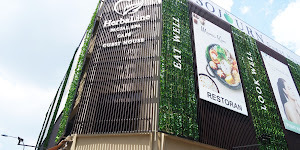 “As Malaysians, we all know Ramadan is a holy month where doing kind deeds and helping the less fortunate are strongly encouraged. 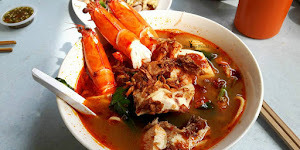 And every year, in this spirit of giving and sharing, Guardian Malaysia, will reach out to those who are less fortunate and do our bit to help and to bring cheer to their celebrations. 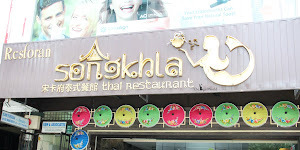 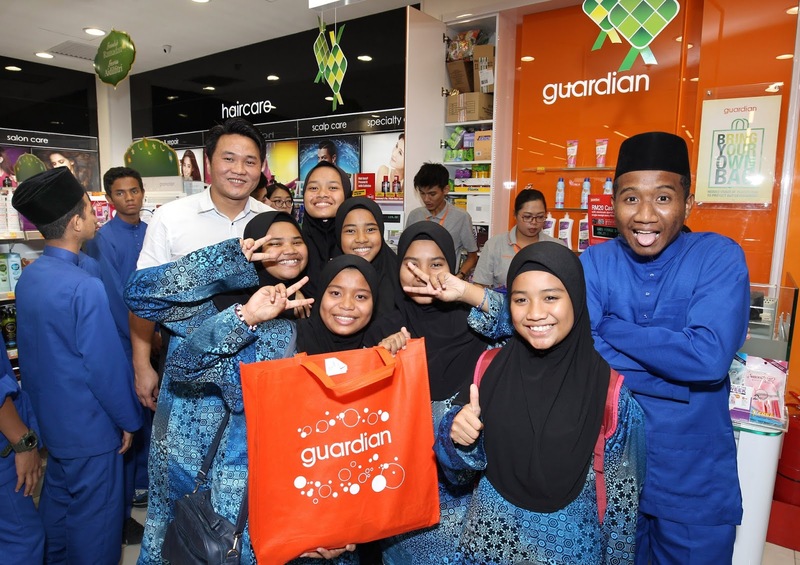 “Apart from giving each of the 100 children a RM100 voucher to shop at Guardian and Giant, where they can buy all their Raya and personal needs, we decided to give them a pleasant surprise! 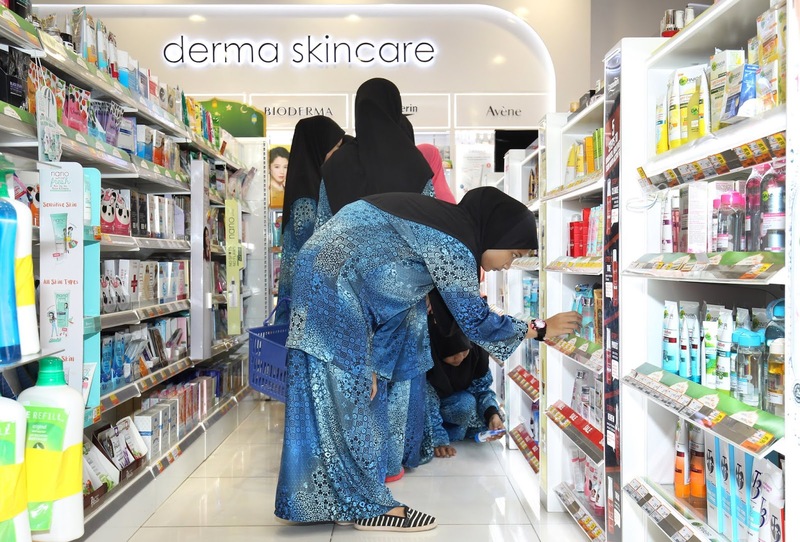 What better way than to invite these four top influencers, representing Guardian Malaysia’s Beauty Days’ campaign, to walk the children through the aisles and to share some useful tips on the best deals at Guardian,” she added.